Currently assigned to the Office of The Sheriff and Executive Staff Head Quarter Security Detail. I’ve been with LVMPD for nine and half years. The first year and half of my career with Metro was on bikes in the Downtown Area Command. I spent the next five and half years patrolling the various communities within the 9 square miles of the Downtown Area Command. In January 2017 I proudly joined the Head Quarter Security Detail where I have learned so much about the inner workings of the LVMPD. In October 2013 I joined the LVMPD Explorer program as an advisor and am currently the coordinator for the program where we mentor youth and young adults ages 16-20 as they explore careers in law enforcement. 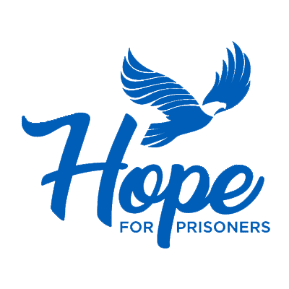 Approximately a year and a half ago, I was introduced to the Hope for Prisoners Program. I enjoy sharing the application of basic leadership principals to real life situations with the participants. I love interacting with the community through school events, Hope for Prisoners Graduations and Team Huddles. Watching the relationships grow between community members and law enforcement is more rewarding than I could’ve ever imagined. It keeps me coming back for more!